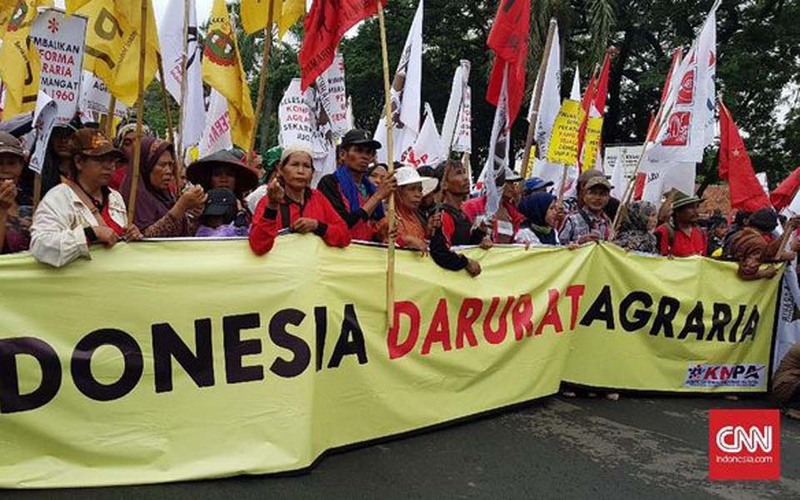 Jakarta – The Agrarian Reform Consortium (KAP) is asking the government to establish a special body to implement the agrarian reform program. KPA Secretary General Dewi Kartika says that the body should be temporary (ad hoc) and must be personally headed up by the president. 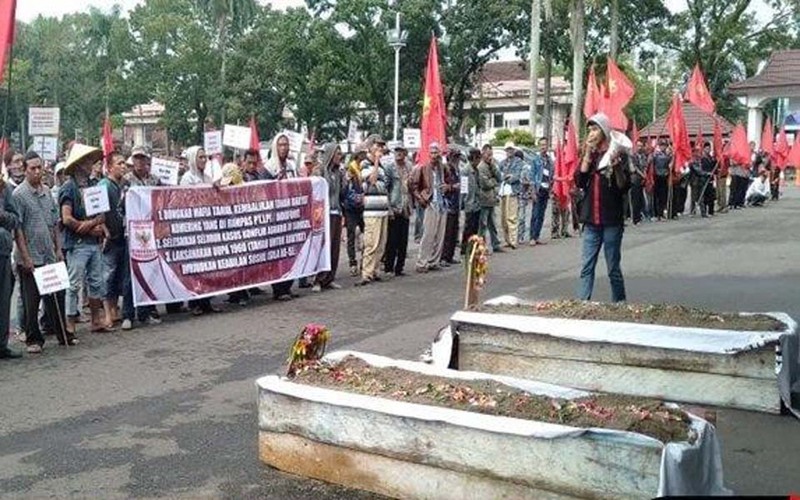 Palembang – Around 100 people from the Komering ethnic group “buried themselves” in graves during an action in front of the South Sumatra governor’s office on Monday March 4. 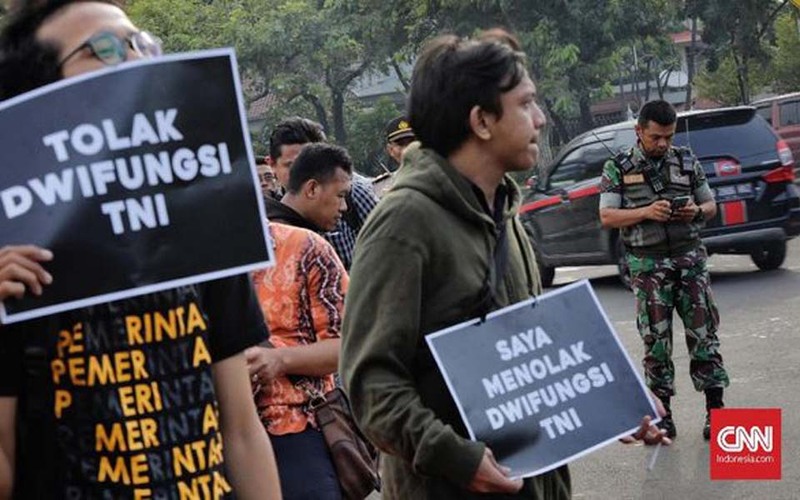 Christoforus Ristianto, Jakarta – The coordinator and also a victim of the 1989 Talangsari massacre, Edi Hasadad, is asking the National Human Rights Commission (Komnas HAM) to ignore a recent peace declaration as a means to resolve the case. 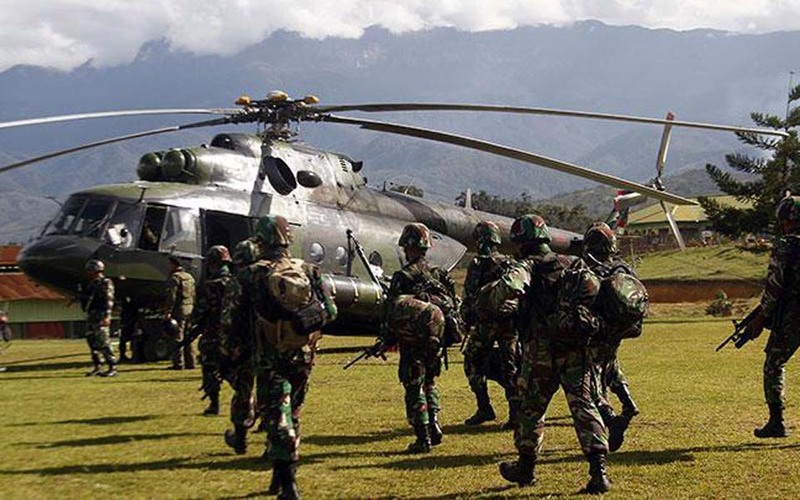 Jakarta (Antara) – Hasanuddin XIV regional military commander Major General Surawahadi has released 600 TNI (Indonesian military) soldiers to provide security for the construction of the Trans Papua highway. 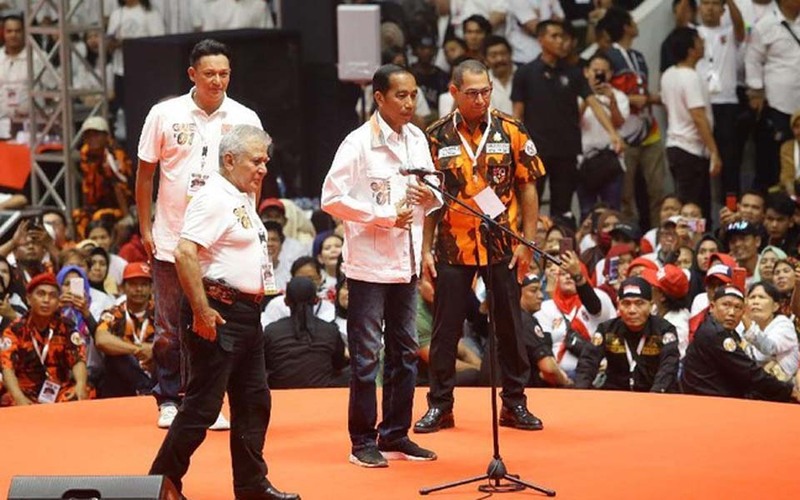 Andhika Prasetia, Jakarta – Incumbent presidential candidate President Joko “Jokowi” Widodo has emphasised that the ideology of the Unitary State of the Republic of Indonesia (NKRI) is Pancasila. 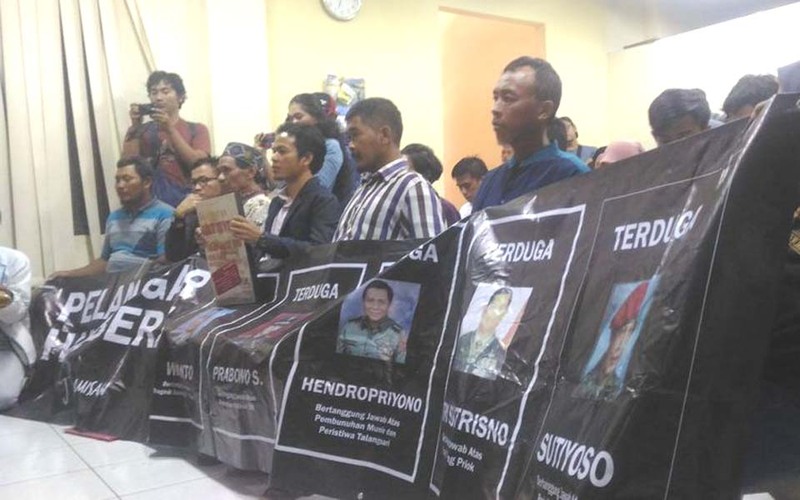 If anyone wants to replace this, he said, they will have to face the Pancasila Youth (PP). 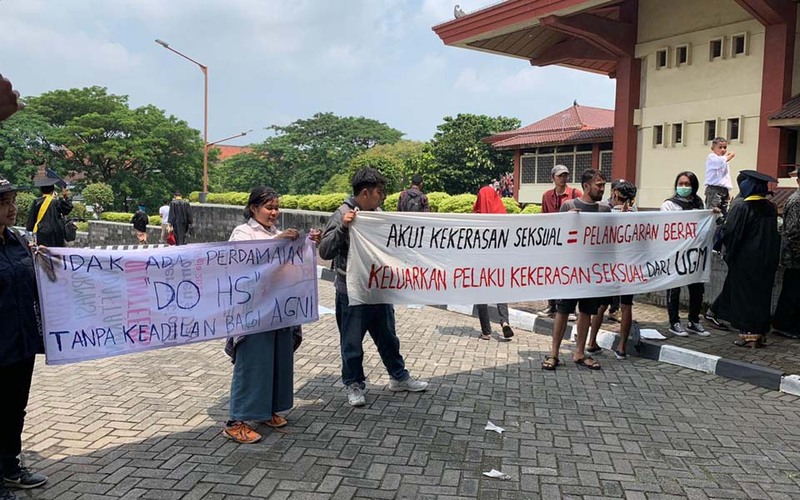 Jakarta – Activists from the Solidarity Network for the Families of Victims (JSKK) held their 576th Kamisan (Thursday) action in front of the State Palace in Central Jakarta on Thursday February 28. 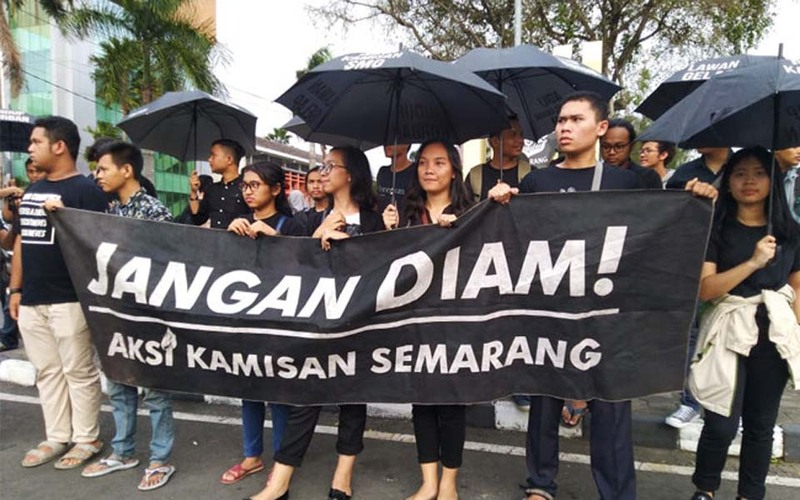 Resza Mustafa, Semarang – A Kamisan (Thursday) action was held by 32 activist and students from several different groups in front of the University of Diponegoro Statue in the Central Java provincial capital of Semarang on Thursday February 28. Jakarta – Former Army Strategic Reserves Command (Green Berets, Kostrad) chief of staff retired Major General Kivlan Zen has spoken out about a request for money from Wiranto in 1998. 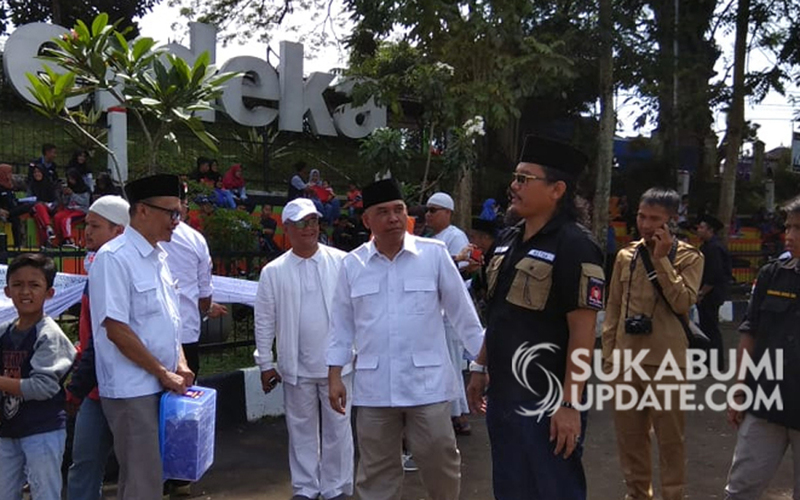 Zen claimed that he asked Wiranto for money to cover the cost of setting up Pam Swakarsa. 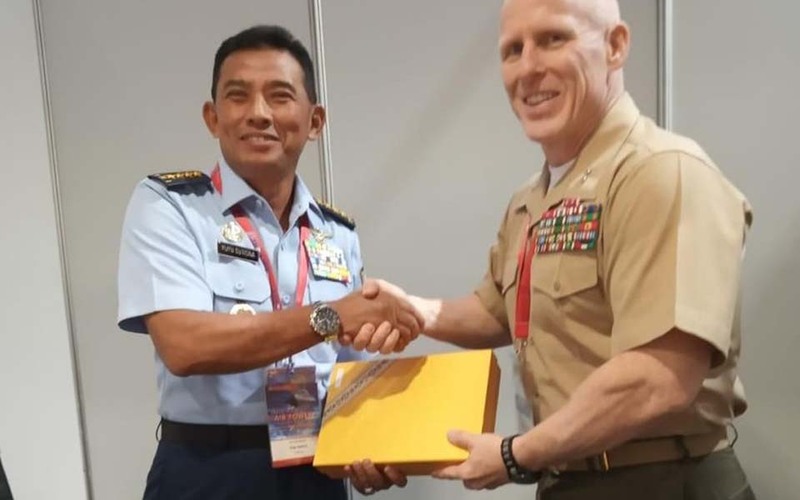 Indra Komara, Jakarta – Air force chief of staff (KSAU) Air Martial Yuyu Sutisna has attended the Avalon Air Show in Melbourne, Australia. During a break in the visit, Sutisna met with the Commander General of the US 1st Marine Aircraft Wing, Major General Thomas D Weidley. 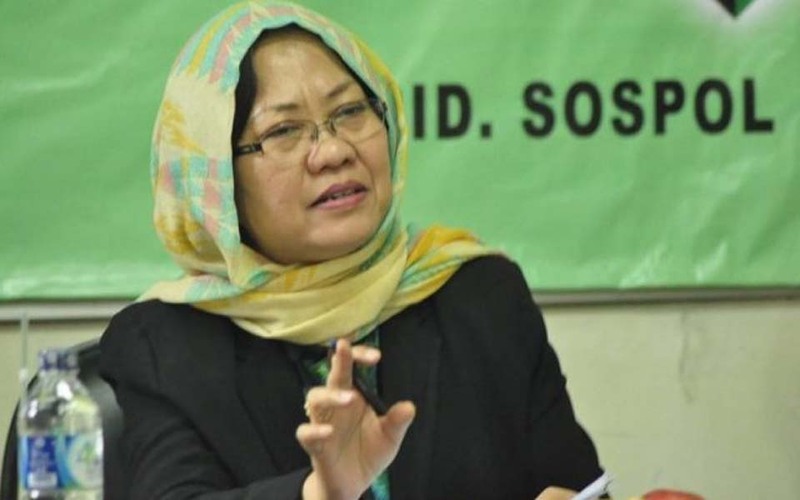 Indonesian Institute of Science (LIPI) senior researcher Siti Zuhro has spoken out about the plan for active TNI (Indonesian military) officers to be placed in strategic posts in ministries and government institutions. 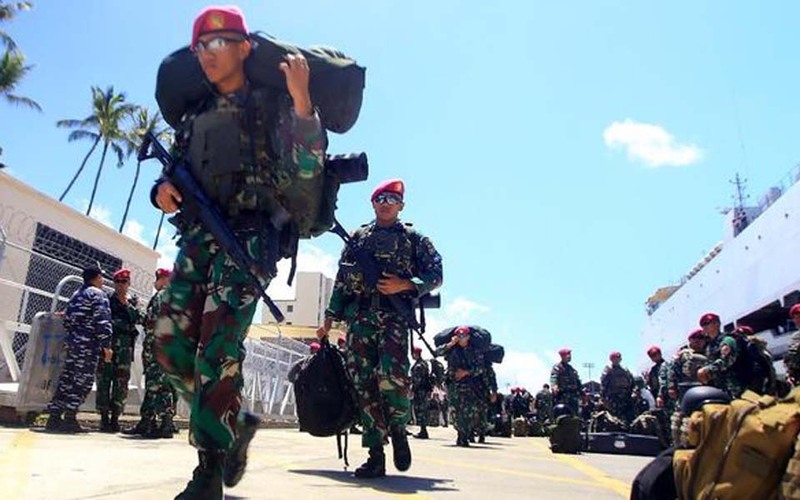 Jakarta – Military observer Khairul Fahmi from the Institute for Security and Strategic Studies (ISESS) says that the plan to place active TNI (Indonesian military) officers in strategic positions in ministries and government institutions goes against the mandate of reformasi. 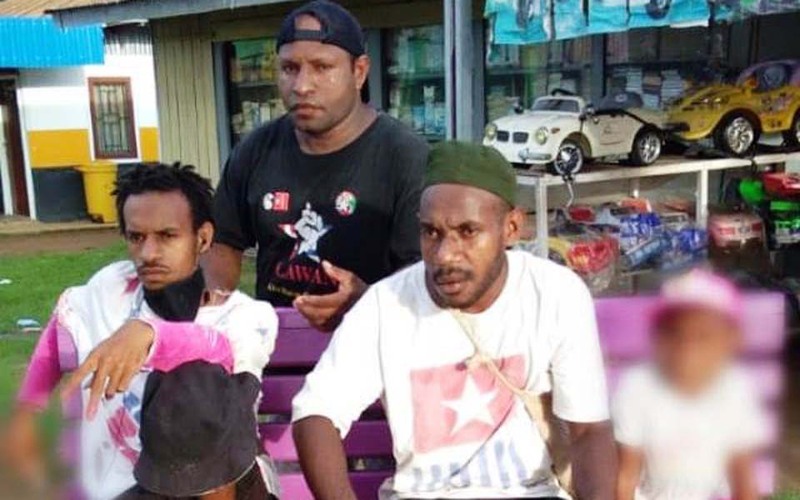 Edho Sinaga, Jayapura – A child and nine West Papua National Committee (KNPB) activists in Merauke were arrested by the Merauke district police on Saturday February 23. 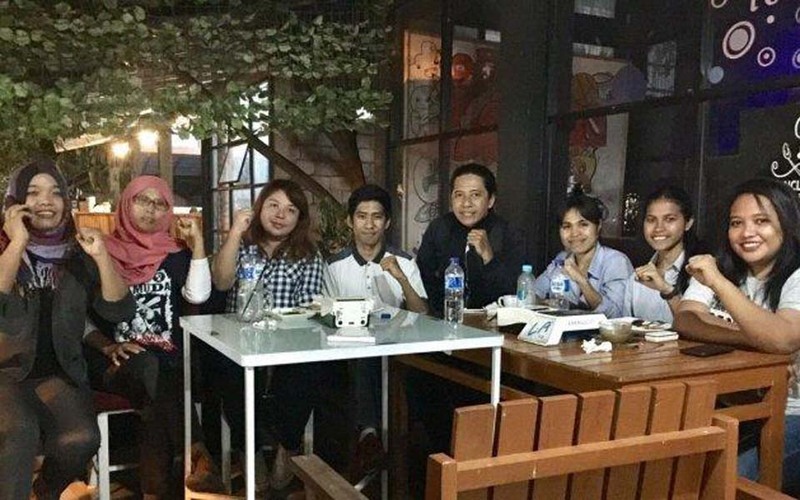 Farrah AM/ADV – House of Representatives (DPR) Commission XI member Heri Gunawan from Prabowo Subianto’s Greater Indonesia Movement Party (Gerindra) says that his party wants to focus on the protection and rehabilitation of sexual violence victims. 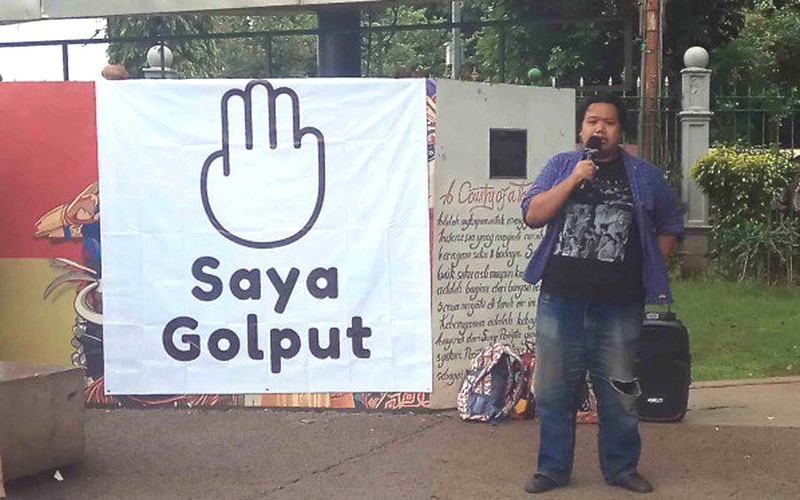 Mulia Ramdhan Fauzani – The word golput or white group – to abstain from voting – has been heard more frequently in concert with the approach of the 2019 legislative and presidential elections. 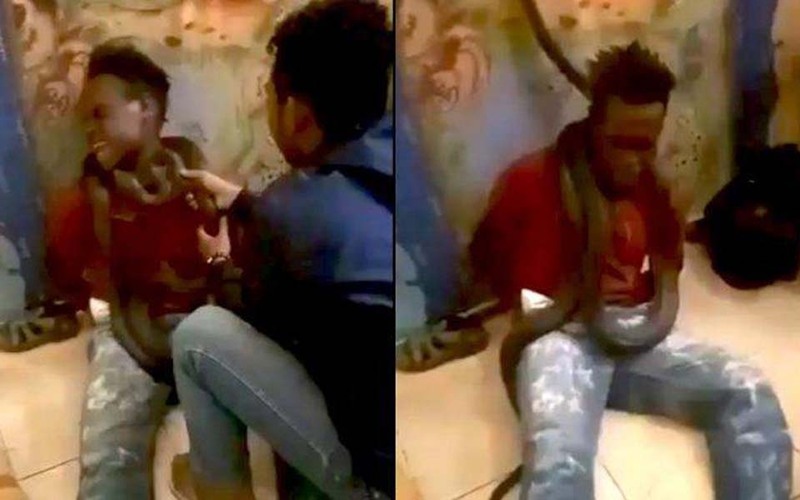 Jakarta – Papua Regional Police Public Information Head Assistant Superintendent Suryadi Diaz is asking all parties not to dramatise or make a big issue out of the use of a snake during an interrogation of a suspect by police. On February 20 the International Women’s Day Joint Committee alliance held an action at the Gajah Mada University (UGM) in the Central Java city of Yogyakarta. 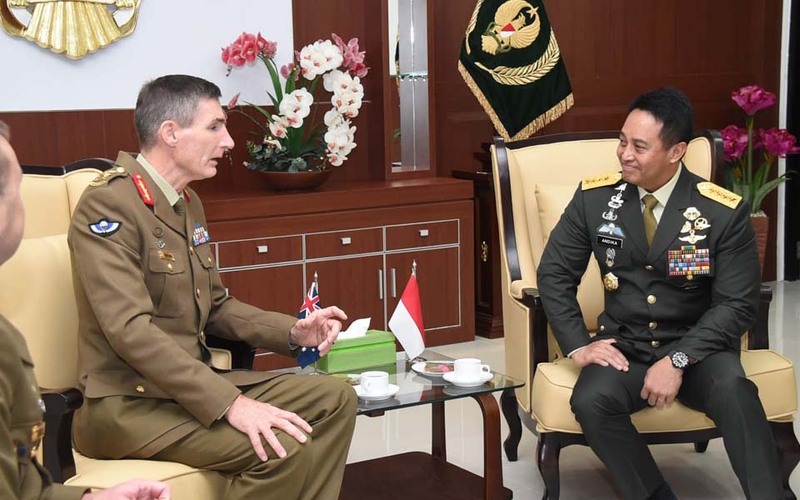 Gita Irawan, Jakarta – Army Chief of Staff (Kasad) General Andika Perkasa and Australian Defense Force chief General Angus John Campbell have agreed to further increase military cooperation between the two countries.